The SIGMA UI Module S6500 is a flush mountable user interface for the SIGMA range of modules. As for the S6500 is designed to fully comply with marine requirements. The S6500 fills the role of a flush mount digital multimeter as well as a configuration terminal. The S6500 will provide real-time readings of voltages, currents, active/reactive load, VA, frequency, etc. A single S6500 can support up to 16 S6000 and S6100 modules. 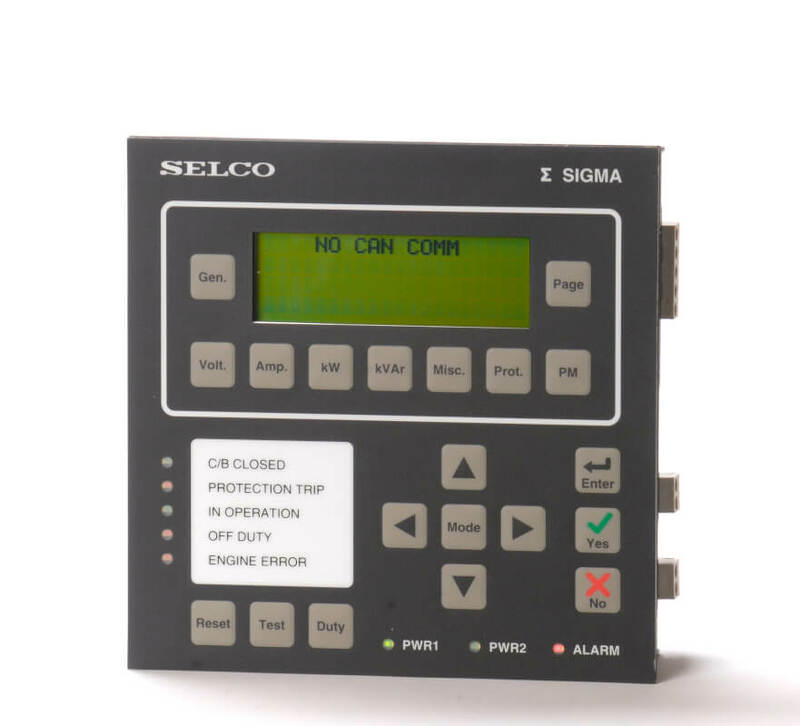 The S6500 can be used to monitor and alter parameters in parallel with an operating SCADA system.